Welcome to the official site of North Fulton Wildcats football. We hope this site will be a helpful resource for players, parents, and community interested in our football program. See below for our game schedule and summer calendar. See links above for updates on weekly points, playoff history, all-time records, and character training curriculum. 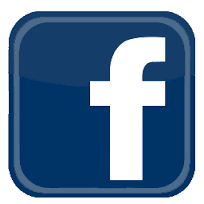 Also, like us on facebook at "The Official North Fulton Wildcats Football Page." The passcode for the on-line gear was wrong. Above is the correct code for people to use. Check out some great North Fulton Apparel by clicking the file below. Sale starts August 1, 2018 and ends August 13, 2018. No orders will be accepted after the deadline.